Walt Disney Studios has carved out something of a niche for themselves with the feel good sports movie. 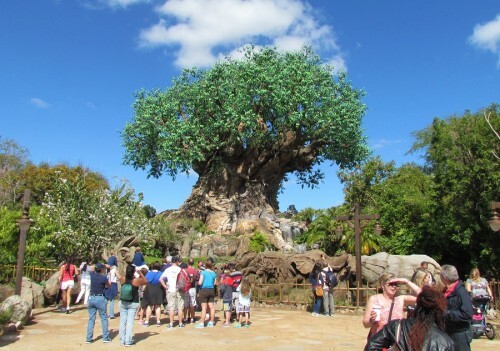 “Miracle,” “The Rookie,” “Secretariat,” and last year’s “Million Dollar Arm” have all done well for the mouse. What’s great about each of these movies is that while the ending might be foreseeable, but they’ve never been formulaic. That’s doubly true with “McFarland, USA.” It’s based on a real story and has a fantastic emotional core. It’s also a return to the sports genre that has served Kevin Costner so well over the years. 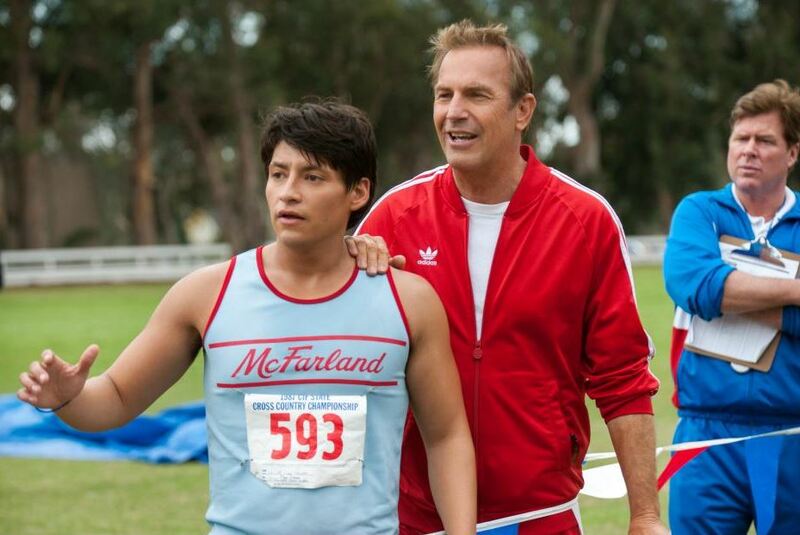 In “McFarland, USA” Costner plays a down on his luck high school gym teacher and coach who sees in his students real potential for a winning Cross-Country Team. Of course, a small team from Central Valley of California is a big underdog against the well established schools, but through grit and determination, they manage to win. But that’s just the barest of plots to hang a film upon. 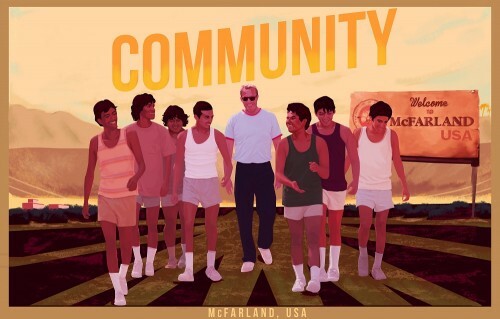 It’s the layer and layer of rich story and character development that make McFarland a great movie. Director Niki Caro (North country, Whale Rider) makes the most of the Central Valley scenery and uses a gentle hand to get the most from the actors as well. Kevin Costner could practically sleepwalk through a sports move these days, but he doesn’t here. His portrayal of coach White has range and realism. He’s flawed, but can and does, learn. We’re just one day away from the opening of “McFarland, USA” the first film of 2015 to really win your heart. Based on a true story of a Central Valley California town and a coach that sees potential in the legs, hearts and minds of the agricultural workers who are also students at his school. 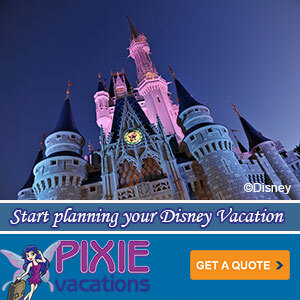 Disney just shared this extended clip from the film. It comes at a moment when Coach Jim White needs to motivate his team of long distance runners for a big race. If you aren’t already planning to see it, listen to what others are saying about it online, I think you’ll change your mind.